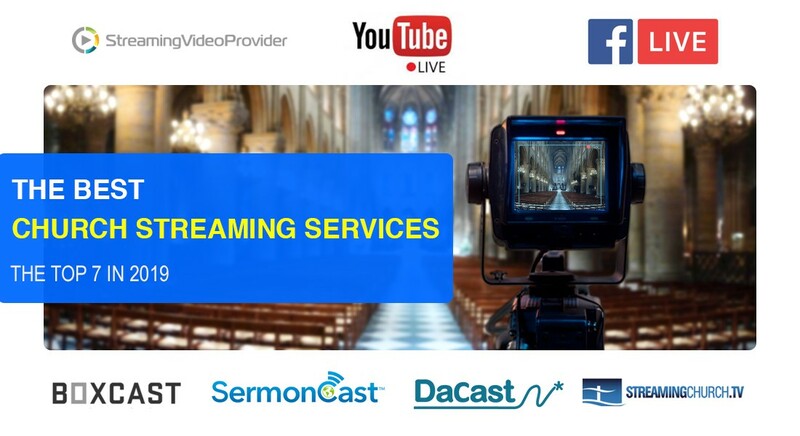 Learn the ins and outs of the best church streaming services (free & paid) that can help you live stream your church's sermons. We’ve included a comparison table to help you better understand the pros and cons. When you want to protect and monetize your live streams, YouTube Live, Facebook Live, Twitch and Periscope fall short. Here are the alternatives. According to a Deloitte study published in December 2017, almost 75 million tickets were sold for sporting events in the UK in 2017. This sales figure was an increase of 7% on the year before, explained the study. 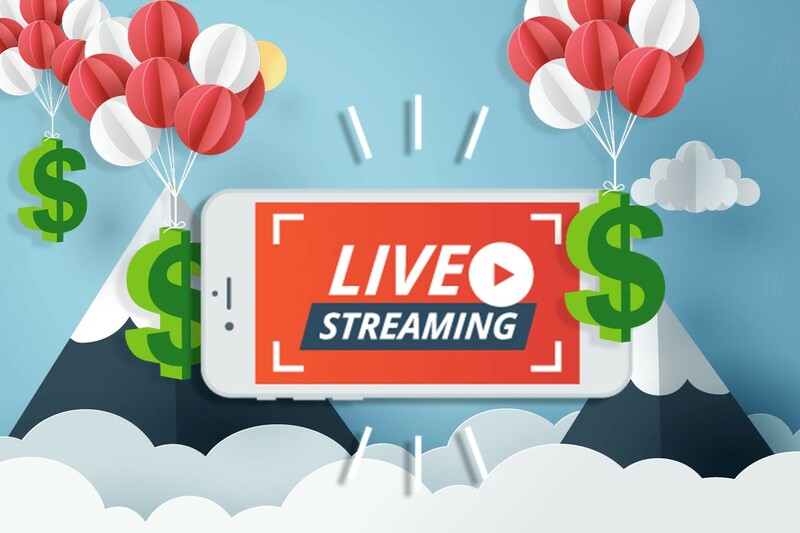 You may already be doing your bit to make as much money as possible from ticket sales for those who are attending in person, but are you equipped to sell tickets to your live streaming sporting events? 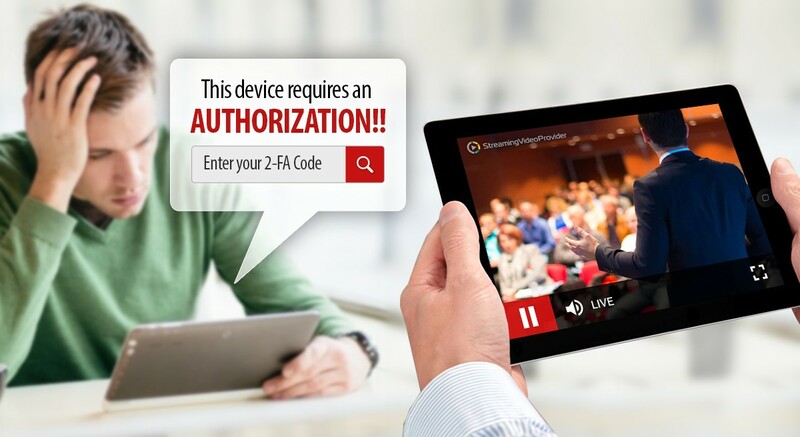 The ultimate easy to follow step by step guide on how to stream your church services live. 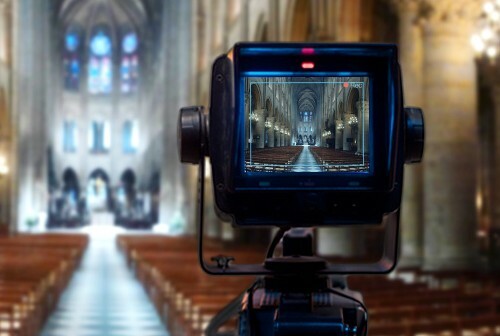 Learn what is the best camera for live streaming church services, as well as all equipment needed ( live encoder, microphone, lights, mixer etc.) plus live streaming video provider that specializes in church live streaming. What is all-in-one live production? Producing high quality live events is no easy task. There’s a lot to think about: venue lighting, video and audio equipment, network bandwidth, destination video CDN, and, most importantly, the actual live production equipment. A live production requires a combination of video switchers, scalers, capture cards, a powerful encoder and a recording device. Finally! 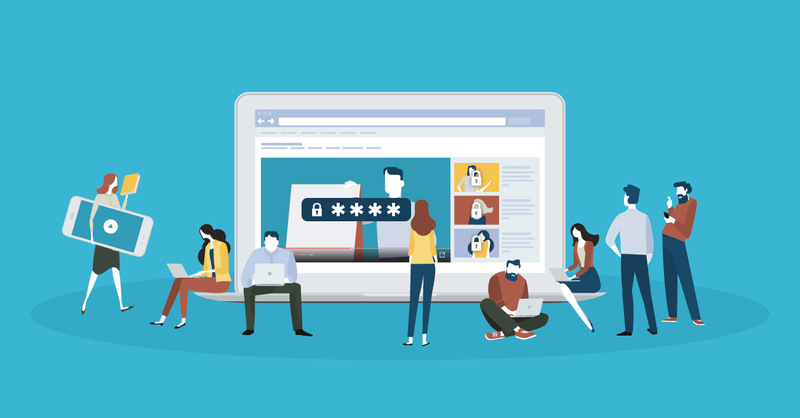 Today we’ve launched one of our most anticipated features—two-factor authentication, which stops your viewers from sharing pay-per-view tickets. If that sounds too techy for you, don’t worry. It’s super easy to use. We’re going to give you the long and the short of it in this article. We believe that software shouldn’t get in the way. Rather, it should get out of the way and let you focus on what you do best—your work. 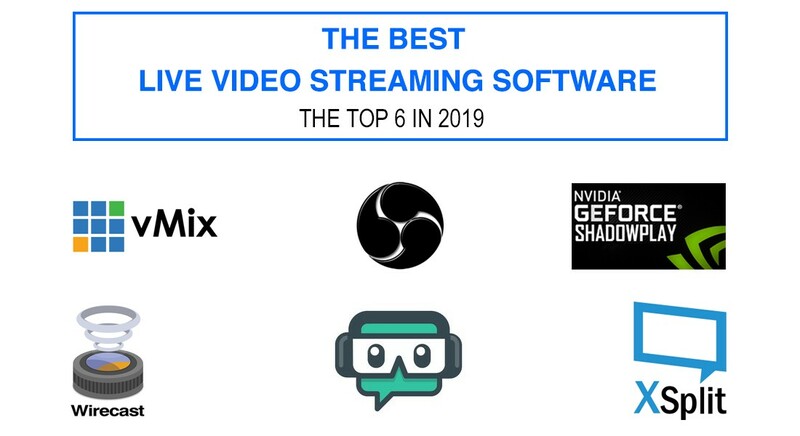 That’s why, with the new release of StreamingVideoProvider, we strive to make video publishing so easy that you can do it with your eyes closed. We believe that the details make the big picture. So, the new StreamingVideoProvider update is focused on the little things that make your viewers say “Wow! 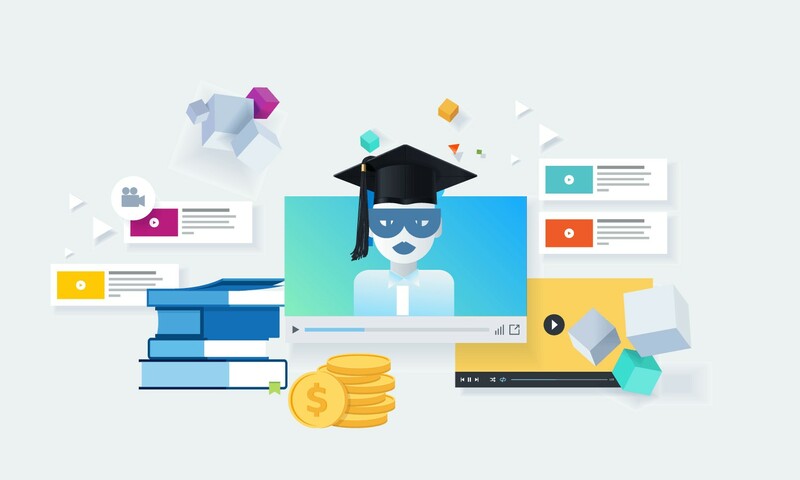 They really thought about everything!” Check out the 4 new improvements we've made to StreamingVideoPorivider's online video platform. 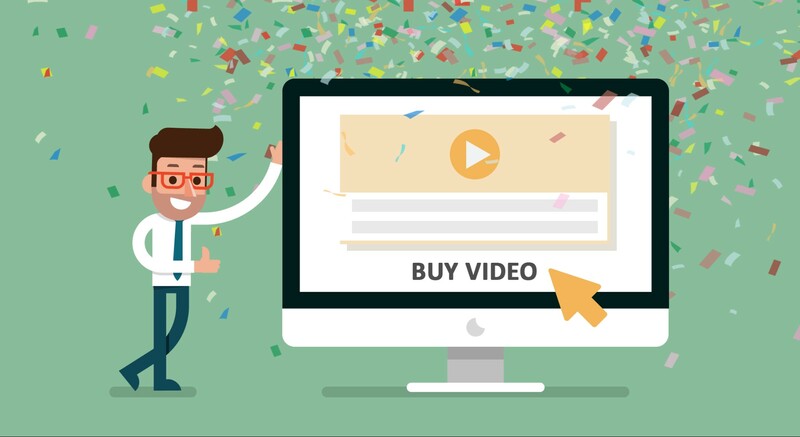 Is selling videos online a viable business idea? 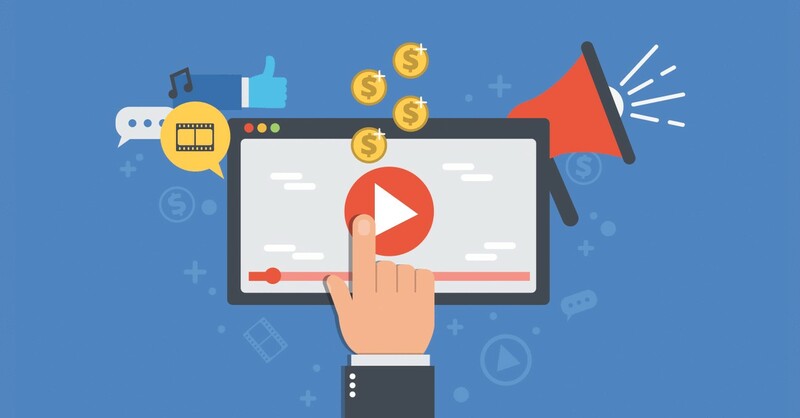 Online video content is clearly booming and, in fact, video traffic is predicted to become 80% of all traffic by the year 2019 (Source: Cisco). We rebuilt StreamingVideoProvider from the ground up! Here’s what’s new. Today is not a regular day at work. As you walk around the office, you can feel the excitement bubble up and become so dense that you can almost touch it. The entire floor is buzzing and humming as we complete the very last test. It’s done. Finally! Today we’ll show you how to convert your Video Apps Projects ( Video Playlists ) from Flash to HTML5 by following few simple steps and achieve: 1) Faster loading time and better performance 2) Responsive design. Today, we are excited to announce the launch of our super fast and much better performing HTML5 Video Player. The old Flash Player is now used as a fallback on old browsers and devices only. Read this article to find out more about it. For those StreamingVideoProvider users who are using the VideoApps Studio as a publishing tool to create their video applications, we are delighted to announce a "VideoApp Direct Url" feature available under the Publish section of the VideoApps Studio. 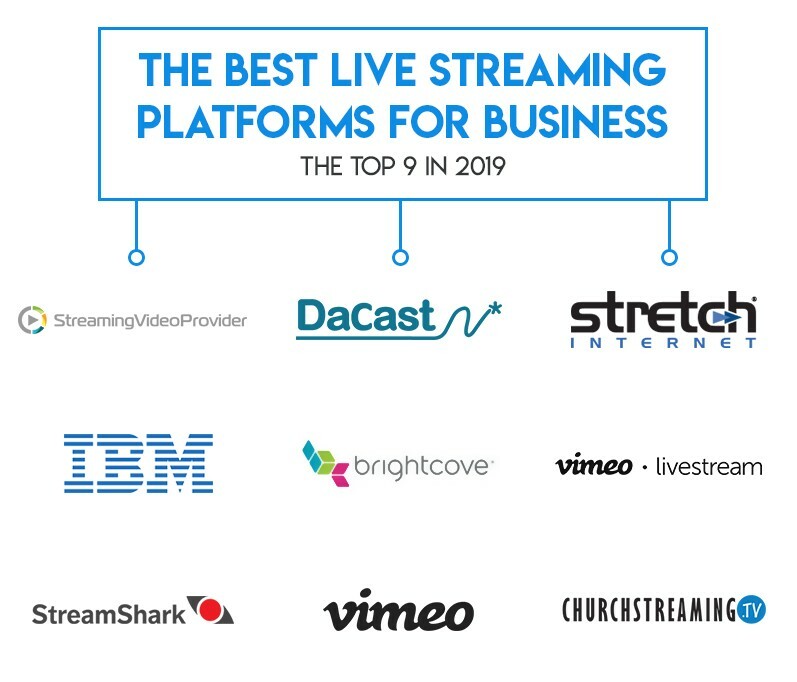 Here at StreamingVideoProvider we are always striving to find better and more secure ways for you to stream and protect your videos. We have just launched Encrypted HLS Delivery Method that is using 128bit AES (Advanced Encryption Standard) that you can use to stream your Videos and Live Broadcasts. This protects you against unwanted and illegal download attempts with sniffing tools and video downloaders such as Internet Download Manager, Replay Media Catcher, FlashGet Downloaded etc. Giving you great peace of mind that your videos are secured using the latest protection technologies. 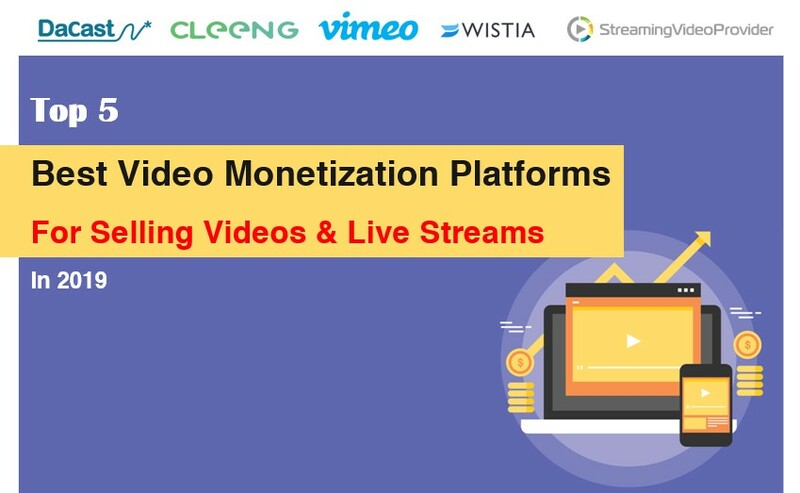 StreamingVideoProvider gives you the ability to sell your videos as Pay-Per-View on your own WordPress website, and keep 100% of the revenue for yourself! 1. To start please login to your StreamingVideoProvider account and upload your video that you wish to publish. 2. 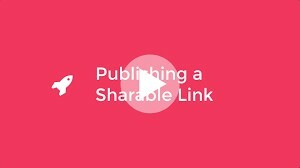 Once uploaded, simply locate the video you wish to use and click on the 'Publish' button positioned on the right hand side next to the video name. 3. In the publishing settings click on the 'Embedded' tab. 4. Once you have chosen your desired settings scroll down and click on the 'Generate Code & Preview Player' button. This will generate the player link which you will need to copy. 5. With the embed code copied, open your WordPress Administration Dashboard > Plugins > Add New. 6. In the plugin section search for the 'Raw HTML' plugin and click on 'Install Now'. 7. Once you have install the Raw HTML plugin simply create a new page or post and give it a name. 8. In the Post write [raw] [/raw]. Now copy the embed code form the StreamingVideoProvider Publishing panel and paste it between [raw] [/raw]. 9. Publish the post and enjoy your video. 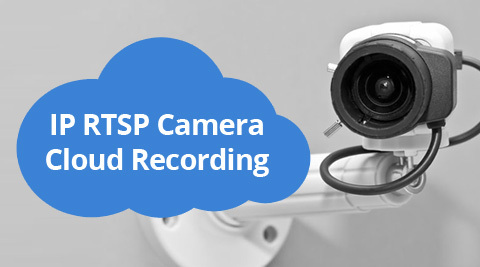 You can now enable cloud recording for your IP Cameras, so you and your users will never miss important moment again. You don’t have to worry about installing local recording servers or buying expensive NVR for your IP cameras. The old traditional way is now replaced by Cloud based IP Cams; This new and better way opens many new opportunities from enabling large numbers of online viewers to see your publicly installed cameras in points of interests including sightseeing locations or you can use it to monitor and record your home & retail store, point of sale counter, office employees or creating your very own big brother style home and stream it to the world. The possibilities are endless with the StreamingVideoProvider Cloud IP Camera platform. 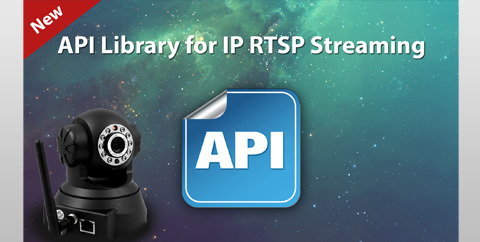 StreamingVideoProvider has added support for RTSP Provisioning and Post RTSP Management in its API. Please refer to the API Documentation for more details on the above services. 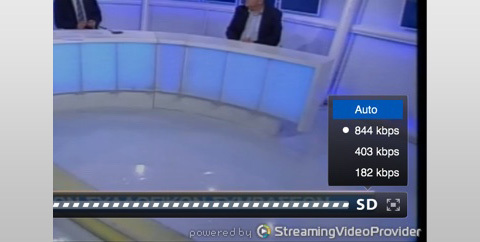 StreamingVideoProvider now gives you the ability to do multi-bitrate live video streaming with Flash Media Live Encoder. 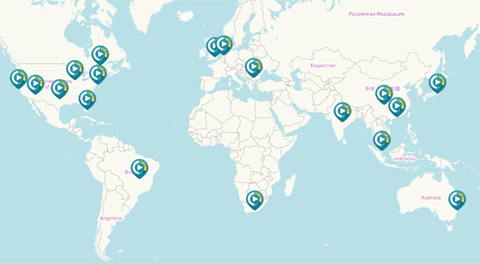 Giving your viewers the best playback experience..
StreamingVideoProvider has just added even more CDN PoP delivery points. With a total of 18 Content Delivery Points, we are ensuring that your videos and live events are delivered no matter where your viewer are. StreamingVideoProvider has added Multi-Bitrate Quality controls In The Video Player Now when sending a Multi-Bitrate stream your viewers will be able to see the current quality indicated by HD and SD in the player. Clicking on the icon will show you all the currently available streams and qualities and you can select your preferred stream to switch manually to your desired quality. - Automatic mode dynamically selects best quality stream for users internet connection speed. 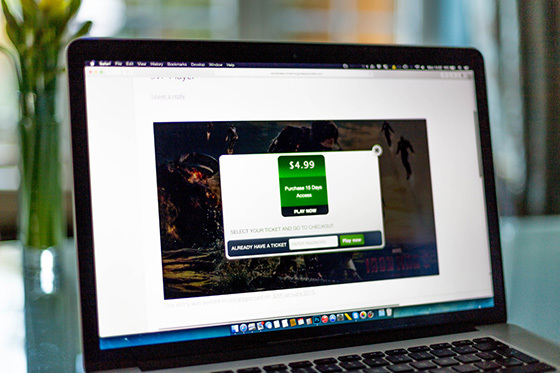 We've given the Live Chat tool within StreamingVideoProvider a major overhaul! Now, you can reset the entire chat history without having to create a new live player or deleting messages one by one. Log in to your StreamingVideoProvider panel and click on the Broadcast Now button located on the right hand side next to the live player you wish to use. In the Broadcast panel simply log in to the live chat with your chosen username. This will give you administration powers. Now simply click on the Settings button and choose Clear History to delete all messages in your chat. We also added the ability to send private messages between chat users. this will open a separate private chat to communicate on a personal level. Users can switch between The public chat and private chats via tabs at the top of the chat system. After joining the live chat in your website, simply click on the username you wish to chat privately to. This will open a menu, here choose Open Private Chat and your personal chat will open in a new tab. You can switch between your private chats and the public chat by selecting the appropriate chat tab. 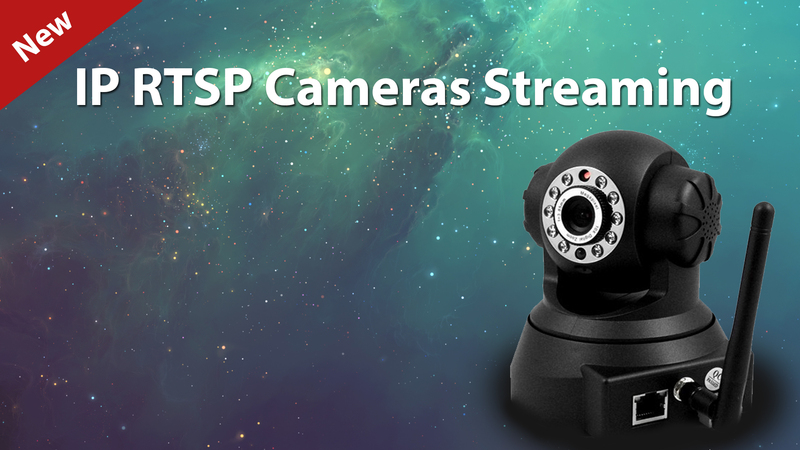 You can now stream live your H.264 IP Cameras that use the RTSP streaming protocol. This gives you the ability embed live video player on your website or Facebook/Twitter pages and stream your IP Cams to many viewers at the same time. 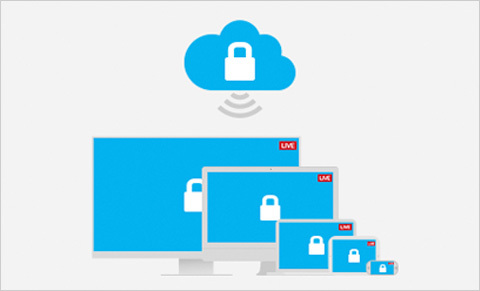 Our video platform threats the IP Cams just as if it was a normal live streaming so all features the platform offers are also available, such as Pay-Per-View Monetization, Password Protection, Domain Restrictions, IP Restrictions and Geo Restrictions. Opening a whole new world of possibilities to RTSP IP Camera users. EzeCaster Mobile puts everything you need to broadcast your live events from any location right at your fingertips. Thanks to 3G, 4G and Wireless connection support, your viewers will never miss a moment. - Live Streaming from your iPhone, iPad and iPod Touch. - Creating and managing Live Event Players. 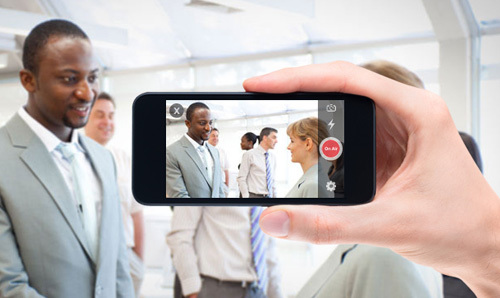 - Uploading recorded videos directly from your mobile device. - Managing all your On Demand videos in your library. The EzeCaster Mobile application is normally available from the Business+ service plan and above. As a special thank you to our existing and new customers, to celebrate the release of the EzeCaster Mobile, all users who are currently on our Business plan will be able to use the App. SoHo, Soho+ and Trial users have the opportunity to use the app as part of the Business plan if upgraded by the 8th of January 2014. Download Free from the Apple App Store Now ! StreamingVideoProvider has just released a Live Chat feature. Live Chat allows you to chat and interact with your Live Event viewers. Opening great interaction possibilities and increasing engagement of your viewers. 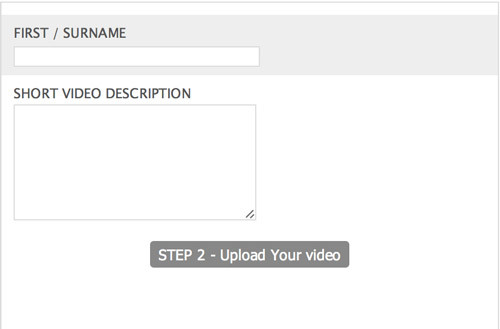 StreamingVideoProvider has just released a new Advanced External Uploader with Custom Form Data Collection. The new External Uploader is embeddable on your site and allows your viewers to fill in a custom form. The collected information will be attached to the video uploads. Click on the image below to find out more about the external uploader. 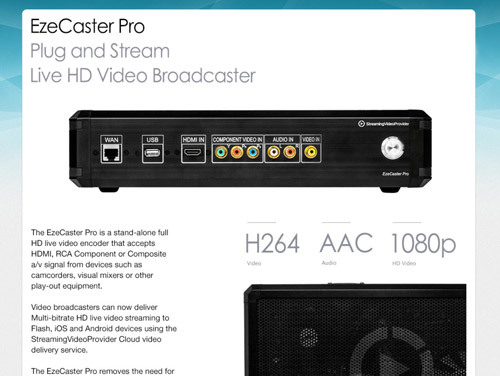 StreamingVideoProvider has just released the EzeCaster Pro HD All-in-One Video Encoder box. It comes packed with features such as Multi Bitrate, Full 1080p HD Streaming to iOS, Android and Flash; Fully controllable from your Panel; Remote Start/Stop Broadcasting & Recording + many, many more features. 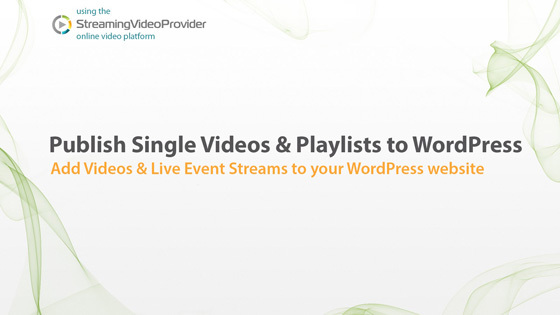 StreamingVideoProvider has just released Live WebTV Scheduler. Create your own Web TV Programme. StreamingVideoProvider has just released IP Restrictions for your Videos. By using IP restrictions you can restrict the access to your videos and video applications and allow viewers only from trusted IPs. 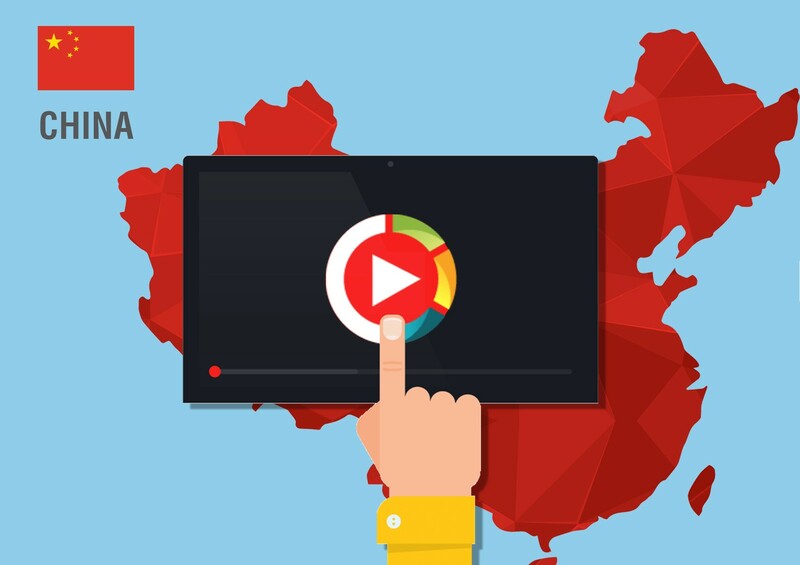 By using Geo blocking video filtering you can restrict access to your content for viewers in specific countries or regions. 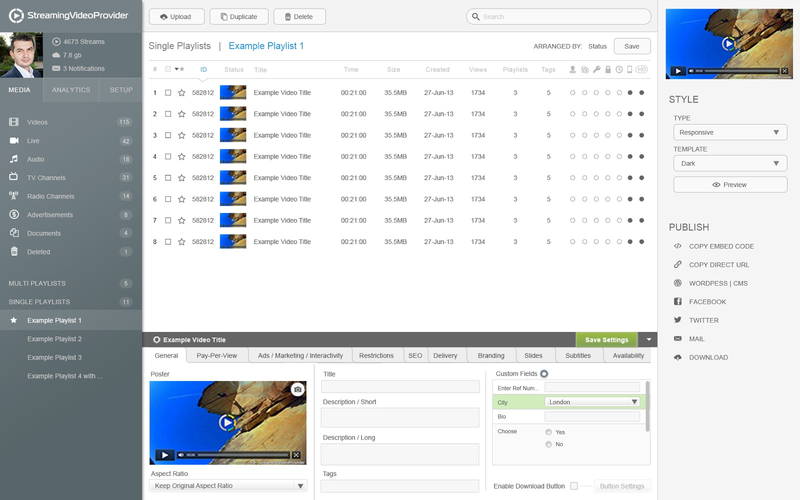 StreamingVideoProvider has just released integration with Google Analytics. By integrating your Google Analytics account you will be able to track the total number of plays across all your videos during a chosen time frame and you also have the ability to see individual play counts, technology information, traffic sources and visitor information. We are very excited the announce the release of our Pay-Per-View API that enables users to integrate 3rd party payment / SMS processors with the StreamingVideoProvider's Pay-Per-View Paywall solution and also to manage your ppv tickets and passwords via the API. StreamingVideoProvider makes it easy to restrict your playlists so they can only work on allowed domains in just a few steps. Most of the providers do not offer this feature to their customers. 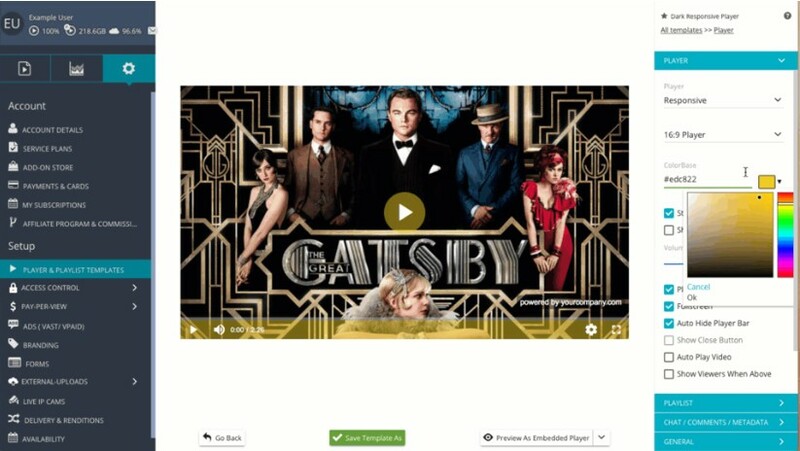 ScreenRec - a free screen recorder with instant and private sharing link. Screen Rec allows you to take annotated screenshots of your desktop screen or record your screen activities with audio and share those screen captures instantly via a private and secure link.